I have always had a love for numbers and enjoy helping others in any way I can. 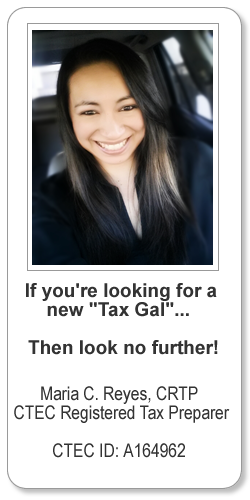 Rest assured I am a professional and take my duties & responsibilities as a Tax Practioner seriously. You will receive the best possible service I can offer!